It’s official. Blue Ivy is basically the best dressed person on the planet. And we’d expect nothing less from the eldest child of Queen Bey and Jay Z. And if you need proof, let us refer you to her latest outing at the NBA All-Star game on Sunday, February 18th. 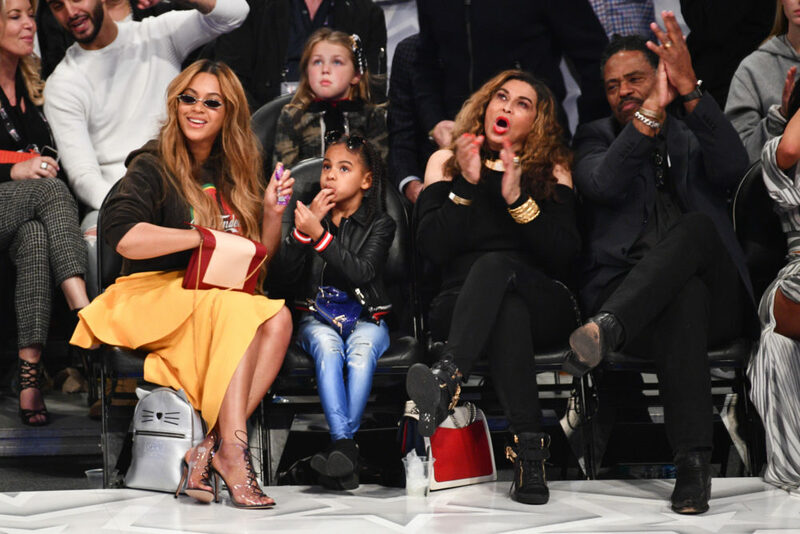 The tiny Carter was seen with mom Beyoncé wearing a leather jacket, ripped jeans, and black booties…and she accessorized the low-key look with an electric blue mini Louis Vuitton purse worth a reported $1,820. DANG. That’s officially about 20 times more expensive than the most expensive thing we own (we’re simple people). Especially since we were mostly wearing our Ghostbuster fanny packs back when we were BI’s age. 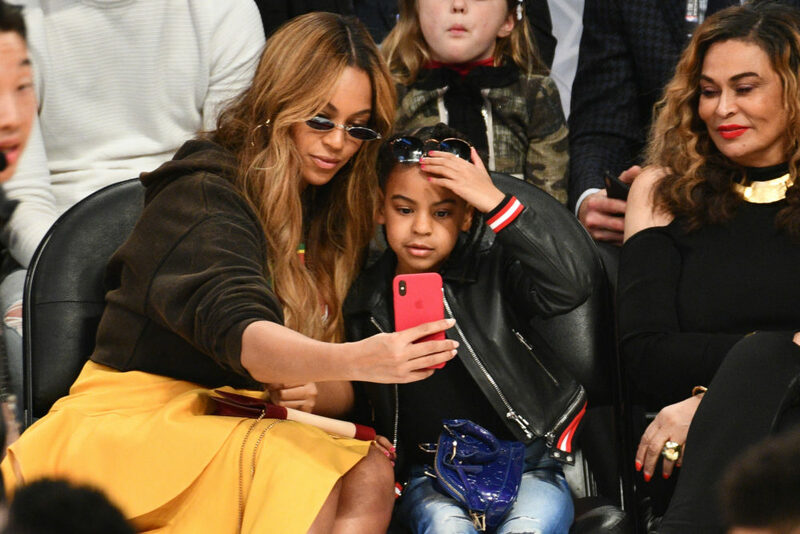 But, as Bustle notes, Blue Ivy is no stranger to luxury handbags. She wore a $2,675 Valentino Purse to the 2018 Grammys earlier this year (aka the same event that spawned a million memes of Beyoncé providing her family with snacks like it was any old outing). Im here for Beyonce wearing $6.8 Million dollar custom made 70 carat,diamond and titanium Lorraine Schwartz earrings with 35 carat centre gems feeding Blue some $4 juice while her Billionaire husband casually eats from Blue's snacks she brought from home. Blue — let us know if you ever get sick of your current handbag collection. We volunteer to take it off your hands.